SOUTH African gold production fell the most in almost four years in September, said Bloomberg News referring to mining production data produced by Statistics South Africa. Output retreated 19% from a year earlier, it said. Overall mining output fell 1.8%, while production of platinum-group metals increased 7.2%, it said. 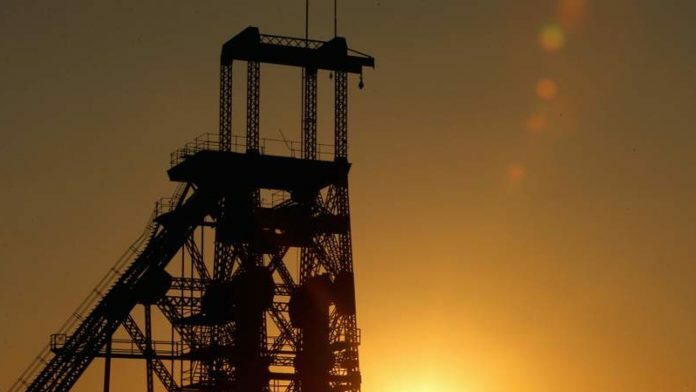 Producers in South Africa, which operate some of the world’s deepest and most labour intensive mines, have been forced to reduce output and cut thousands of jobs as they struggle to contain operating costs, said Bloomberg News. The deep-level, labour intensive nature of gold mining has also made the industry chronically unsafe. Sixty-nine workers have died in South African mines so far this year, with the nation’s gold mines accounting for more than half of the fatalities, said Bloomberg News citing South African mines minister, Gwede Mantashe.